Hybrid strains are the best of both worlds for many people! 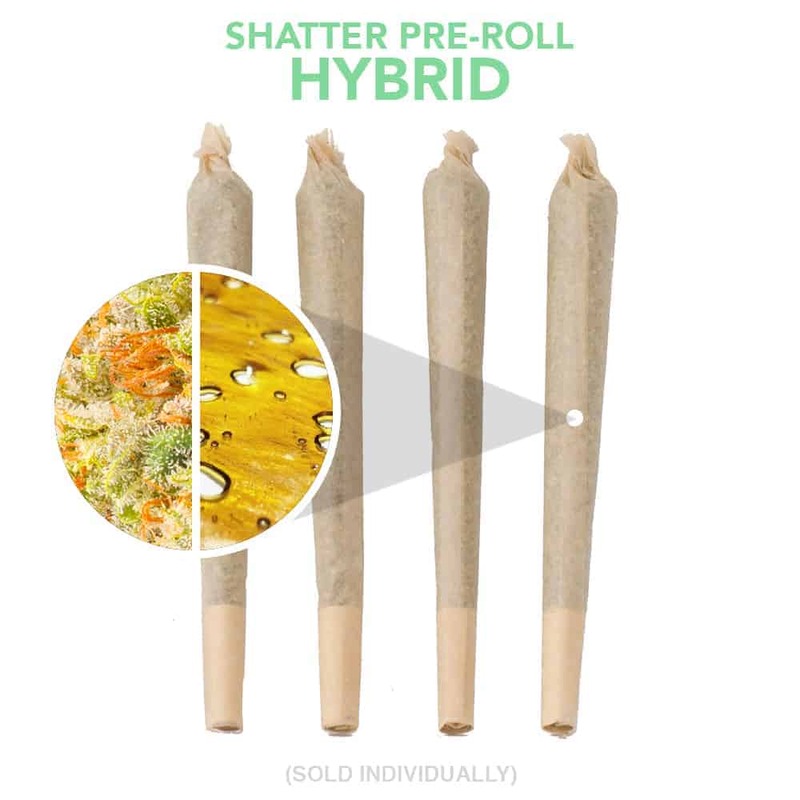 Hybrid strains are a cross of two or more strains of cannabis, allowing the desired effects of both Indica and Sativa strains in one hybrid strain. For example, let’s say a person has arthritis pain. A hybrid strain would allow him to reap the benefits of Indica’s pain relief without becoming too drowsy!